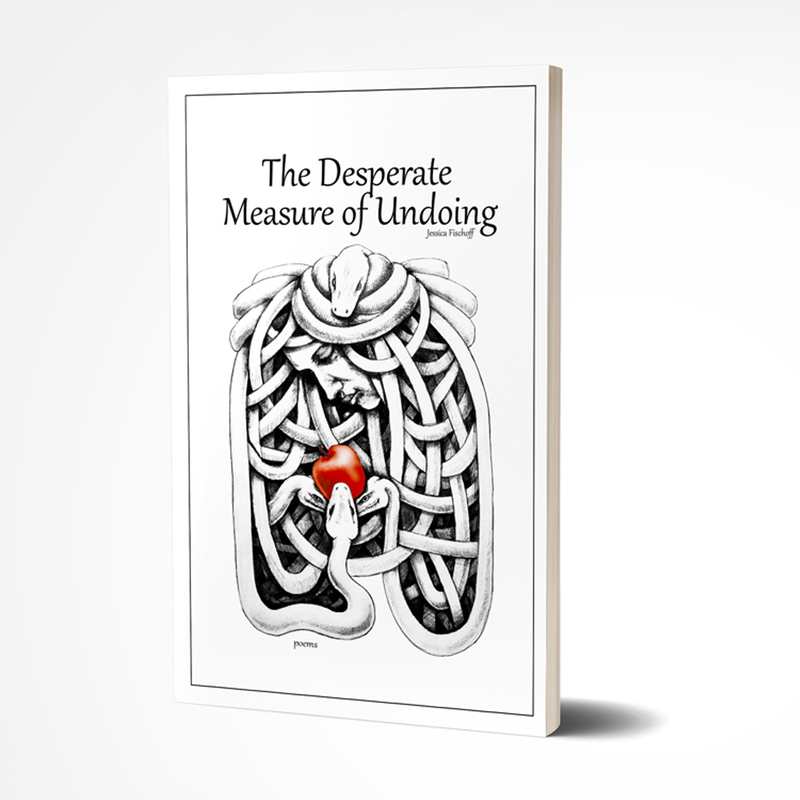 The Desperate Measure of Undoing explores the feminine through mythology’s influence on the contemporary world. This collection of poems examines how the stories and truths of ancient women resonate today, and how the human condition, as a whole, is rooted in a timelessness beyond the confines of any era. Jessica Fischoff is the Editor of [PANK]. Her work appears in Diode, Fjords Review, and The Opiate.